We love the fact that art and functionality often interact to create fascinating installations. Read on to find out more about artists working at the cutting-edge of functional sculptures, latest shows and past extravaganzas. 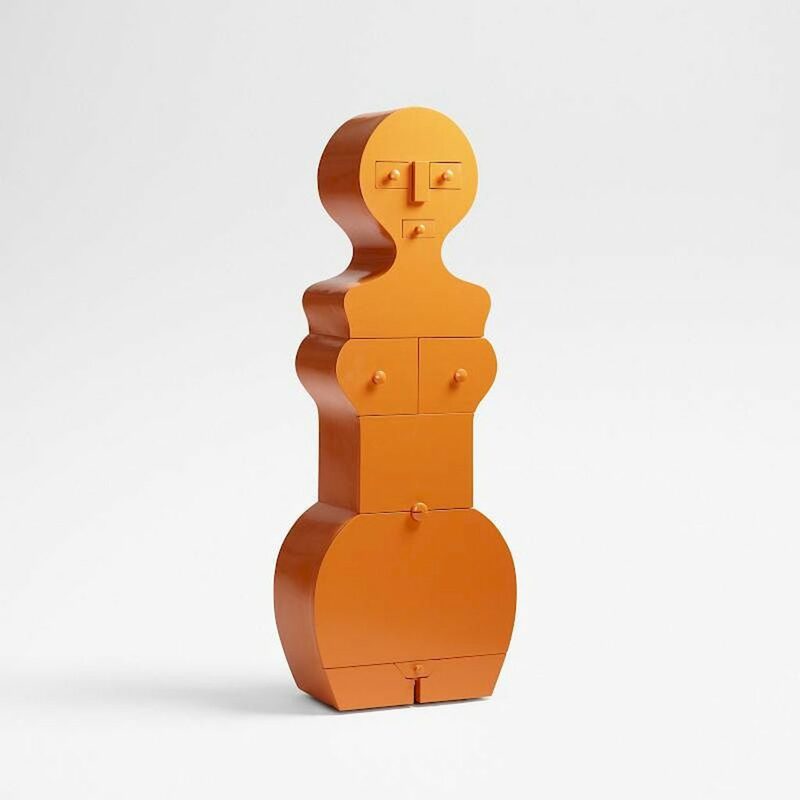 Breaking the Box, curated by R & Company at its 64 White Street, New York gallery, is a selection of Sebastian ErraZuriz’s functional sculptures that exemplify his multifaceted practice and evolution as a contemporary artist and designer. He intends his work to challenge the boundary between art, design and technology while inviting the viewer to question their purpose and function. His experimental approach to this new series is seen through varying materials and stylistic methods. The works are unified thematically through their exploration of nature, humour, life and death and ErraZuriz encourages viewers to engage and discover the new works in the exhibition. 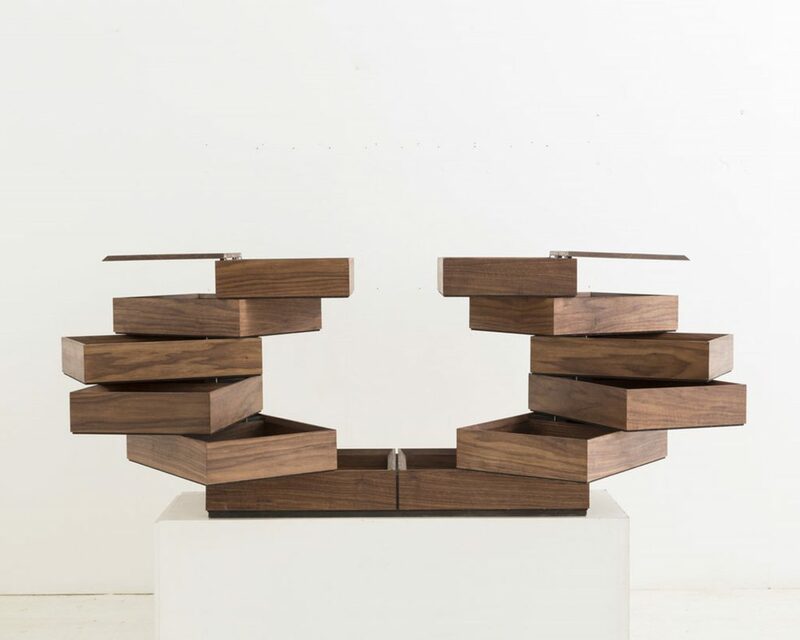 The top floor of the R & Company gallery is devoted to presenting functional pieces including newly developed designs from ErraZuriz’s Mechanical Cabinet series that use traditional woodworking techniques to ensure each piece is crafted with precision. Breaking the Box also debuts newly developed pieces from ErraZuriz’s Metamorphosis series, which draws inspiration from the Chilean landscape where the artist was born. 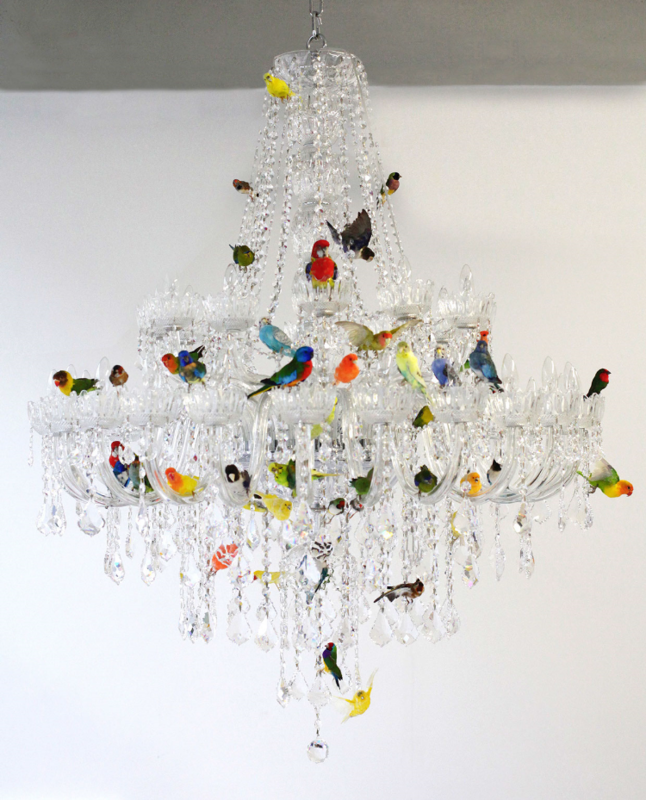 Another central focus of the exhibition – which runs until March 9, 2019, is a monumental Bird Chandelier installed in the dramatic 40-ft atrium gallery space. The Sculpture Objects Functional Art and Design (SOFA) Fair in Chicago is the premier gallery-presented art fair dedicated to three-dimensional art and design. Critically acclaimed and continuously running since 1994, what distinguishes SOFA from other top art events is its focus on three-dimensional artworks that cross the boundaries of fine art, decorative art and design. 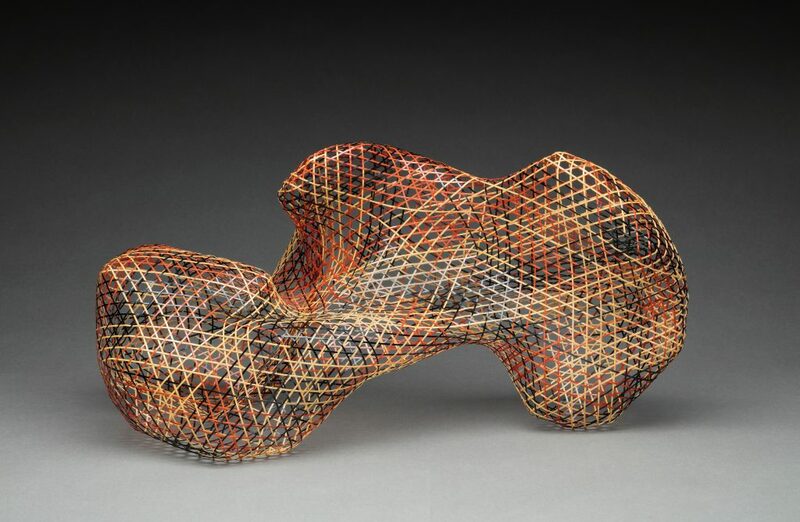 SOFA is noted for its exceptional presentation, with an elite selection of international dealers offering one-of-a-kind works in custom-designed gallery exhibits. French-born artist Nicola L has interrogated the integration of the human body within the space of the artwork since the 1960s, to develop conceptual works, functional objects, installations, performances and films. Influenced by the socio-political upheavals and demonstrations of the 1960s, Red Coat 1969, was designed for a concert of Brazilian musicians Gilberto Gil and Caetano Veloso, which took place at the Isle of Wight Festival in 1970. Created for various improvised performances in public spaces, Red Coat typifies Nicola L’s experimentation with presenting the human body as a conceptual piece of art.